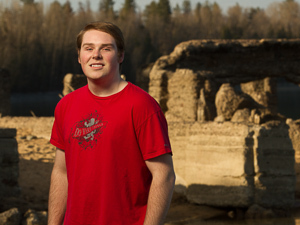 Here are some of my favorites from my senior photo session with Tim in Sandpoint. Your post reminded me of William Blake's line ,'To see the world in a grain of sand.' Am impressed by your productivity as I am longing to hold an 'eternity in an hour' and grab some writing time.